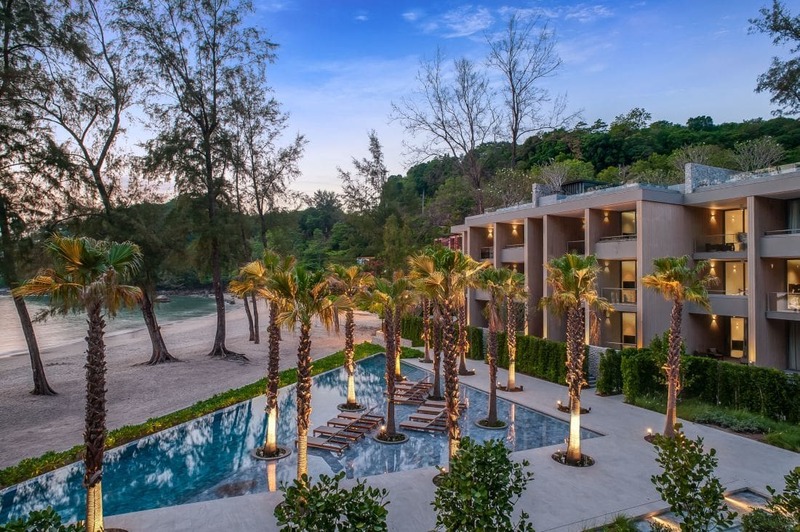 PHUKET:Discussing the future of Phuket property is often left to analysts, investors and developers. 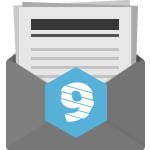 Rarely do we receive insight from the professionals who turn these ideas into reality. The Phuket Gazette sat down with two successful architects, each at different points in their career, to talk about what makes Phuket unique and what the future holds. 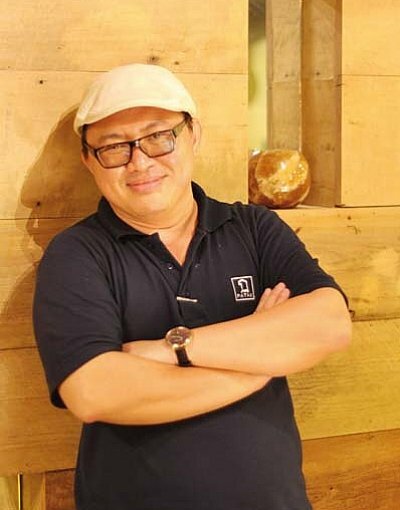 Pisit Aongskultong, design director at Modiva Co Ltd, has been involved in interior design for Siam Paragon and Central World shopping malls in Bangkok. 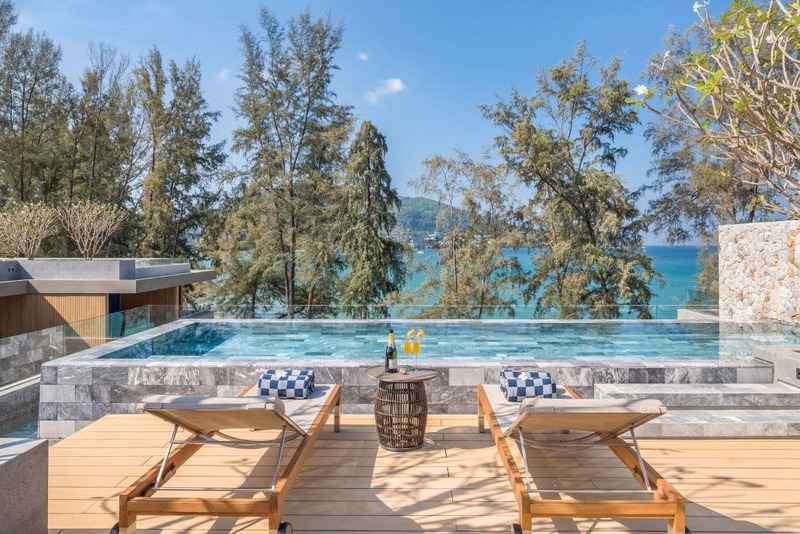 He has also worked with leading hotel chains and currently travels to Phuket up to three times a week. Phuket is unique to Mr Pisit because he often deals with families who own and develop the land, rather than international corporations and their representatives, a detail that makes the work more personal. Teerayuth Waipunya is a freelance architect with five years’ experience working on projects in Phuket. 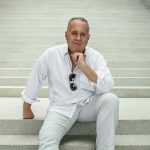 He has also worked extensively in Chiang Mai and Koh Samui. 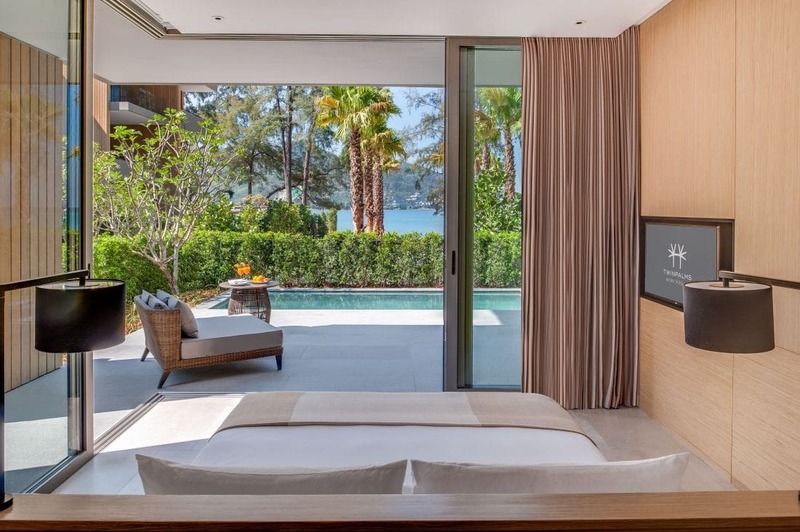 His projects range from commercial units in Karon to private residential villas in Phuket’s north. 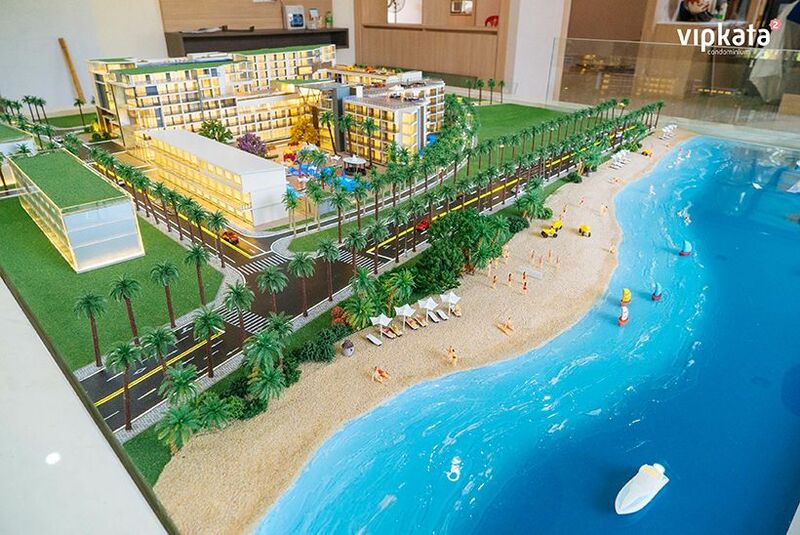 “Here in Phuket, they [industry professionals] definitely understand the architect’s role in the entire construction process, not only in the initial design phase,” Mr Teerayuth told the Gazette. When talk turned to Phuket’s future, both men held similar positive opinions. 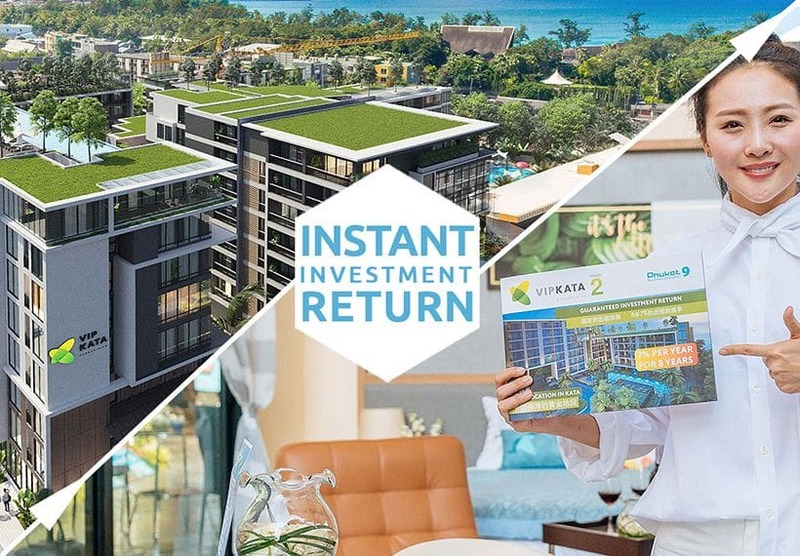 “Phuket opened its doors to foreign influence and investment after the 1997 Asian financial crisis; this was key to its success in the property sector. It is definitely still a land of opportunity, but there are potential drawbacks to consider. “Phuket needs a master plan. Development has been happening without direction and we should learn from destinations like Singapore, Hong Kong or even cities in Florida. Power, water supply and other infrastructure issues will arise soon,” Mr Pisit said. Mr Teerayuth is keen to point out that architects also play a major role in future development here. “I would like to see Phuket take on similar standards to Singapore, where laws ensure intelligent and balanced development. There are some laws in place here, but it will take a collective effort to achieve more. 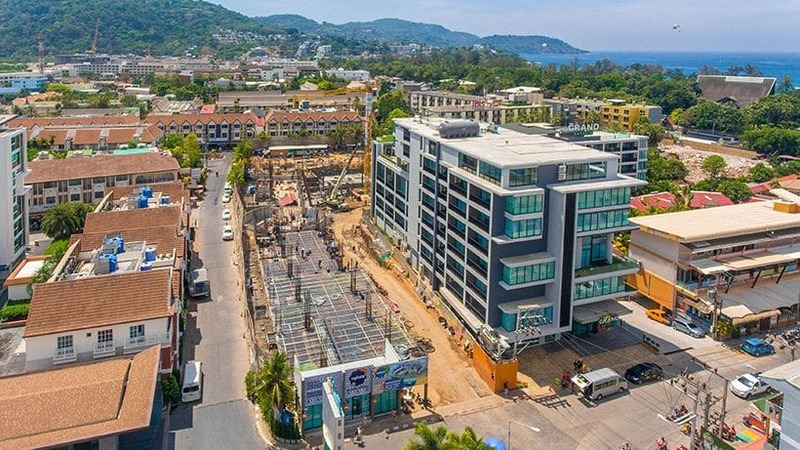 Architects can take a strong stance, not agree with all their clients’ ideas and try to influence them to take measures that are in Phuket’s best interests,” he said. Mr Pisit believes progressive thinking is needed to find the right path, “The right questions must be asked to get the right answers. 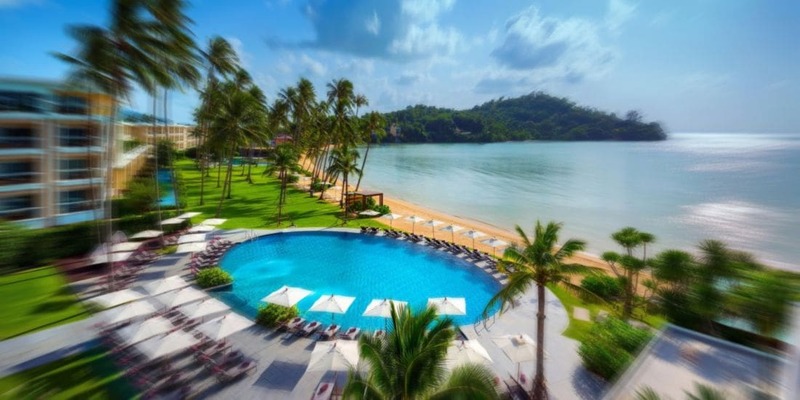 Where will Phuket be in five years? Ten years? Then the master plan will come. Without a master plan, development will become a big issue,” Mr Pisit said. In making the plans, Mr Pisit said local government must recognize differences and needs in Phuket.